Rock House students were proud to be asked to entertain with live performances at the West Haven High School PTSA Fundraiser on April 3rd at Barnes & Noble in Milford, CT.
Rock House School of Music Rocks the West Haven Memorial Day Parade! 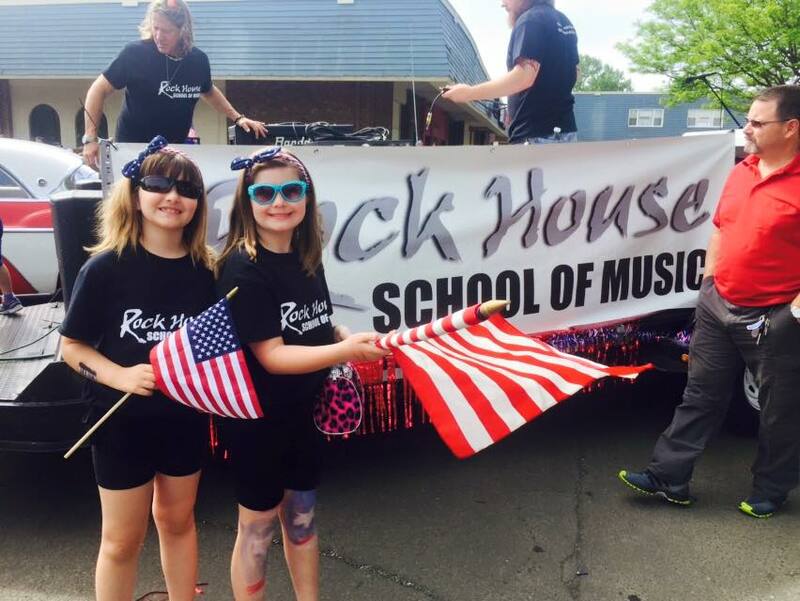 Rock House showed their spirit on their unique live music parade float at the West Haven Memorial Day Parade. As well as live music on the float, students and instructors marched along and rocked Campbell avenue! Rock House is expanding and opening a new state of the art music school in Wallingford CT April 1st 2019.